Saying sorry to your husband or wife, lover or 'Ex' is never easy because there's so much at stake. As a result, writing an apology letter for hurting someone you love is much more difficult, because passion and heartache always leads to greater regret and remorse. That doesn't mean that apologizing to friends and family who you love is easier, because when love is involved it's never easy. Get inspired by these apology letters to a husband, a wife, lover, spouse or partner. Or, post your own online apology love letter. Je T'aime... Je Suis Desoler! 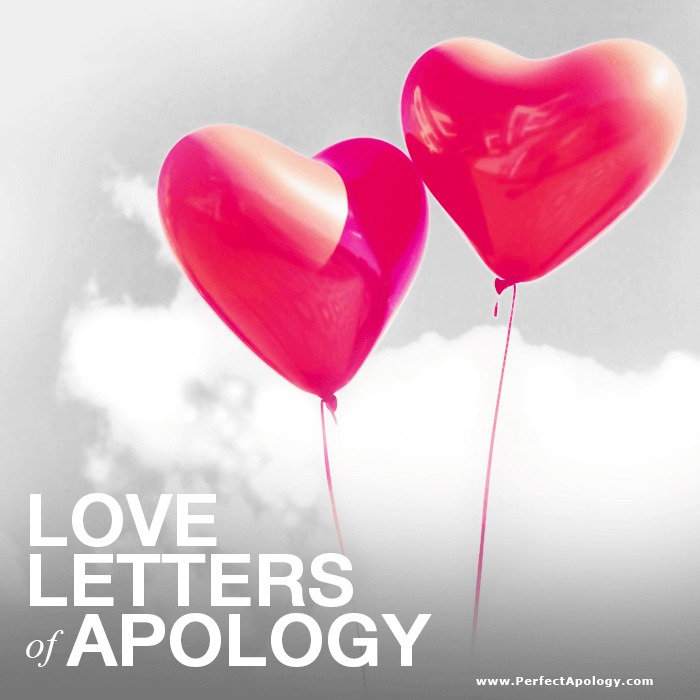 Regardless of whether you are husband and wife, lovers, or exes, when love is involved, writing how sorry you are will inevitably include the passion and devotion of a love letter. The most important thing you can do, is to not let your emotions weaken your apology and make it less effective. As always, a proper apology should include the Science or standards ingredients that we outline on the site. The 'love' aspect comes into play in how it's delivered and the emotions you express within the apology itself. 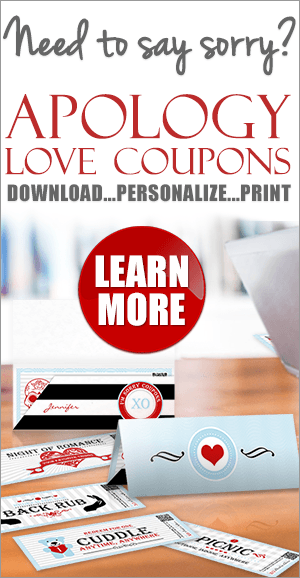 While some of our readers find inspiration on our romantic apologies page, an apology love letter is an option that many have chosen to express how sorry they are for hurting their partners.